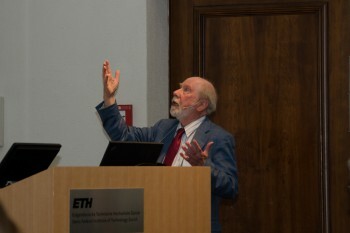 This site is about my experience with the Wirth school of languages, based on the ideas and implementations of Prof Niklaus Wirth, Kenneth Bowles, Per Brinch Hansen, colleagues, and their students. And my experience with the various variants, from the P2 and P4 compilers originating in Zurich, via UCSD Pascal P-System to the Borland compilers and Modula and Oberon systems. All applicable to small computers and device control. On this website you will find information on Pascal for small machines, like Wirth compilers, the Yahoo Group UCSD Pascal, Yahoo archive, many scanned books’ and other files on UCSD Pascal, Pascal on MSX and CP/M, Delphi programming on PC, Freepascal on Raspberry, Oberon systems. Timeline of my exposure to the Wirth language and OS and systems family, 5 years as student, 10 years as software engineer, 40 years as the way of programming! 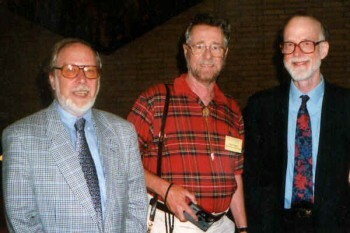 1970- Pascal compilers, the P2-P4 compilers, Pascal-S, student VU Pascal (the forerunnner of the Amsterdam Compiler Kit), Andrew Tanenbaum, Professor R.P van de Riet.